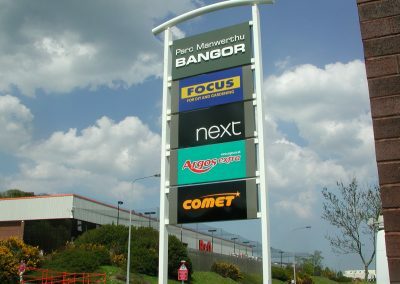 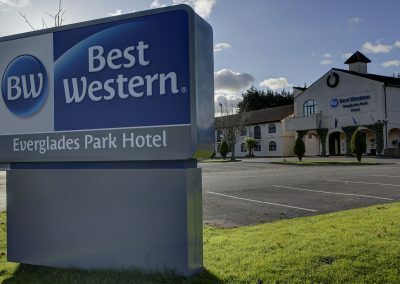 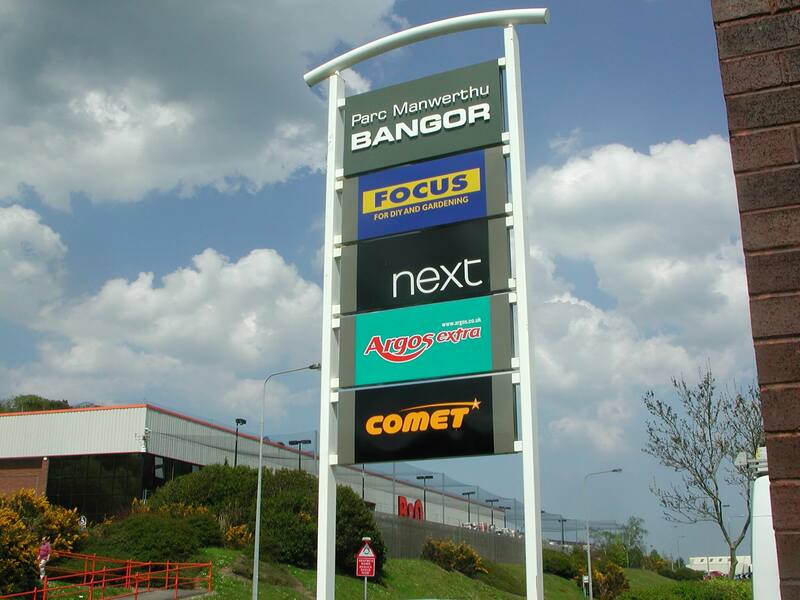 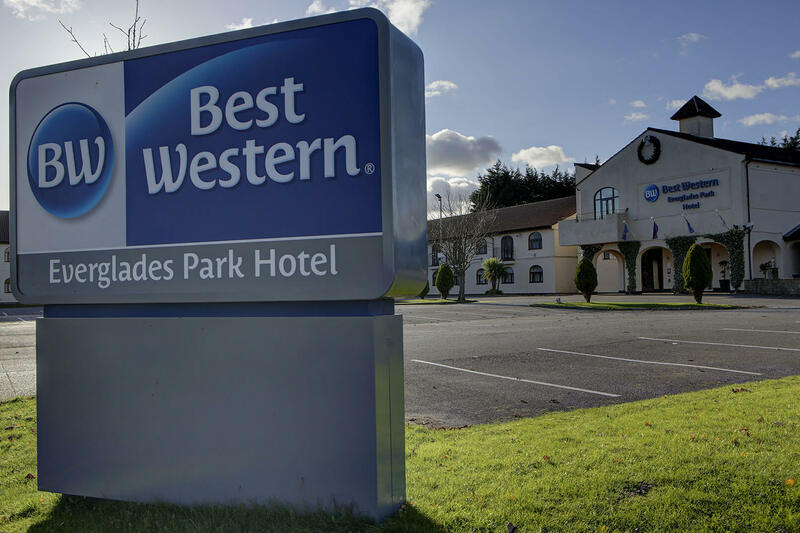 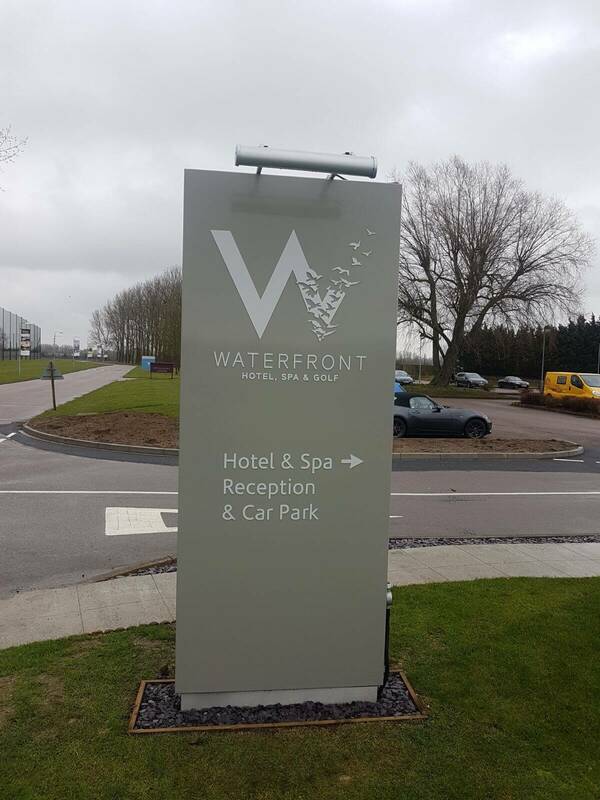 Totem signage has become part of the contemporary signage landscape. 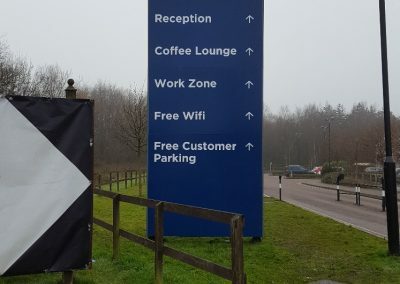 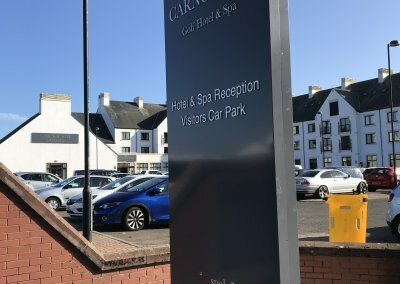 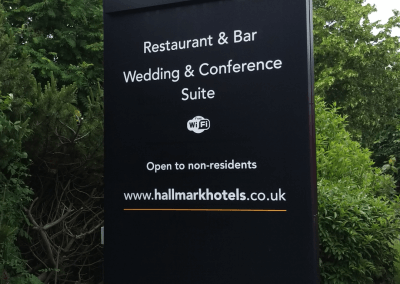 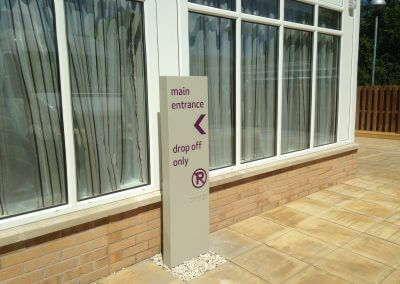 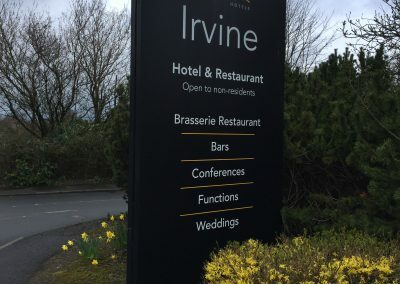 Seen everywhere from forecourts to shopping centres, hospitals, hotels and visitors’ centres. 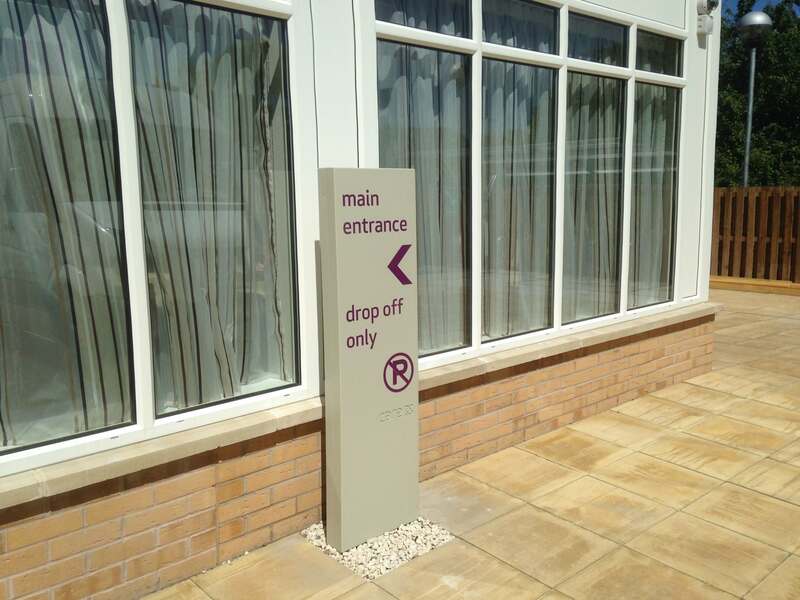 By incorporating a modular design philosophy we can create almost any shape or size fit for any purpose. 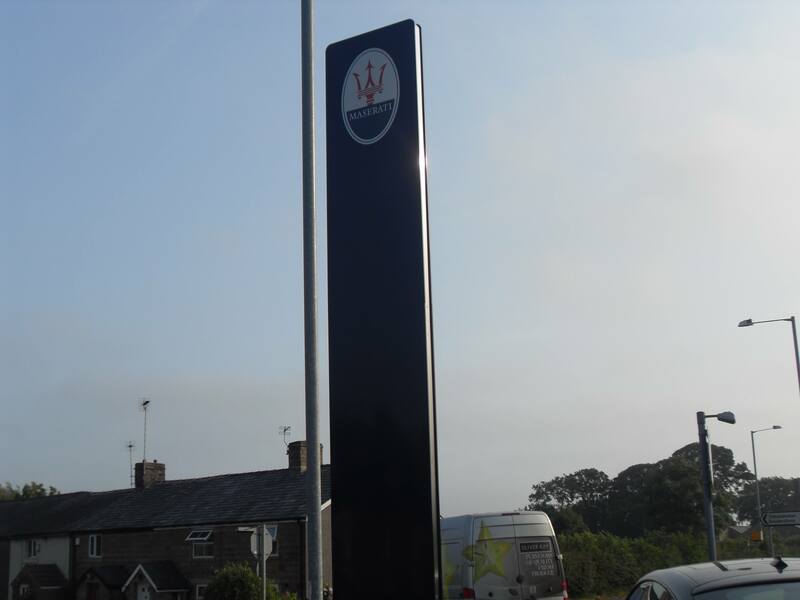 We can manufacture totems with flat faces or curved, with illumination or without. 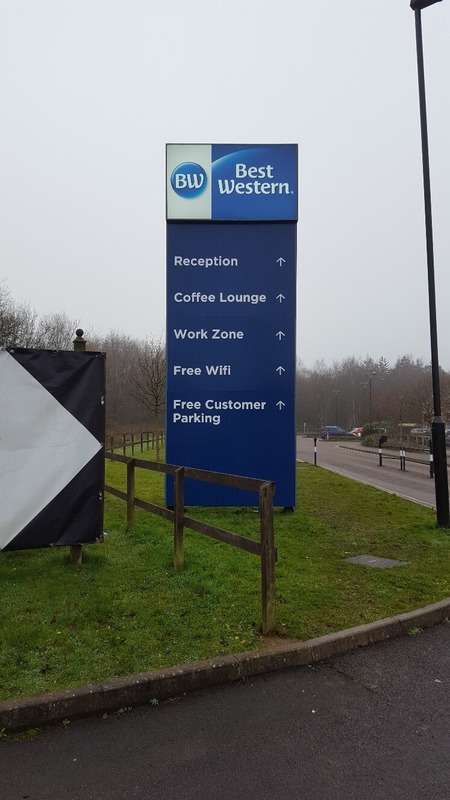 They can be one, two, three or even four sided. 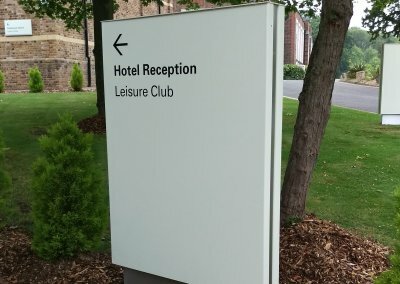 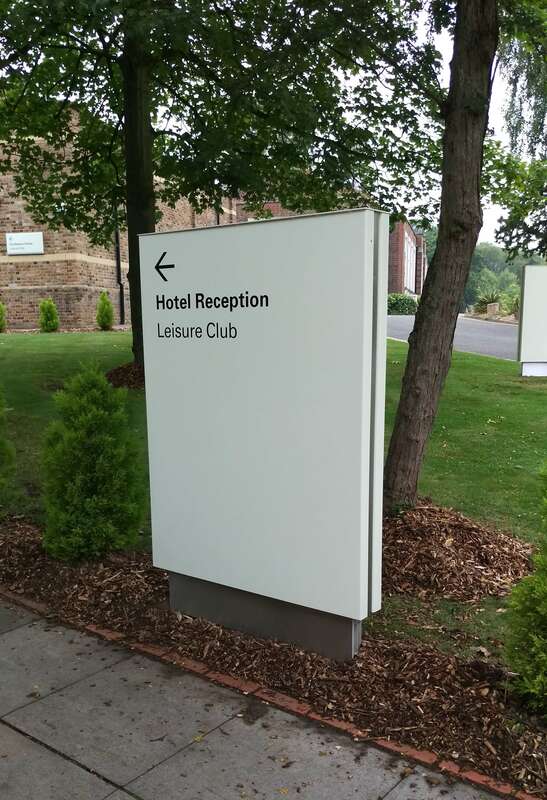 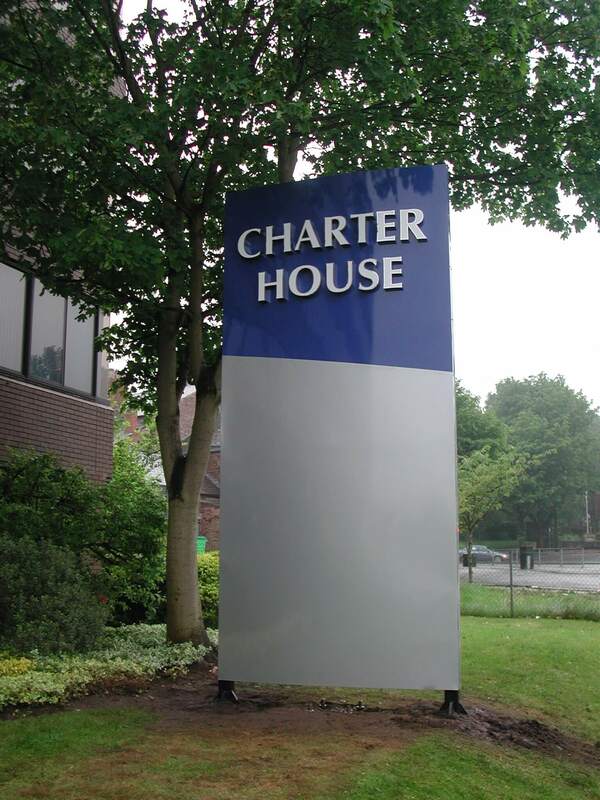 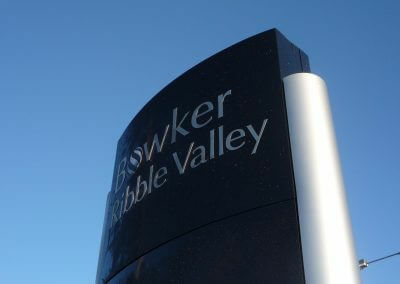 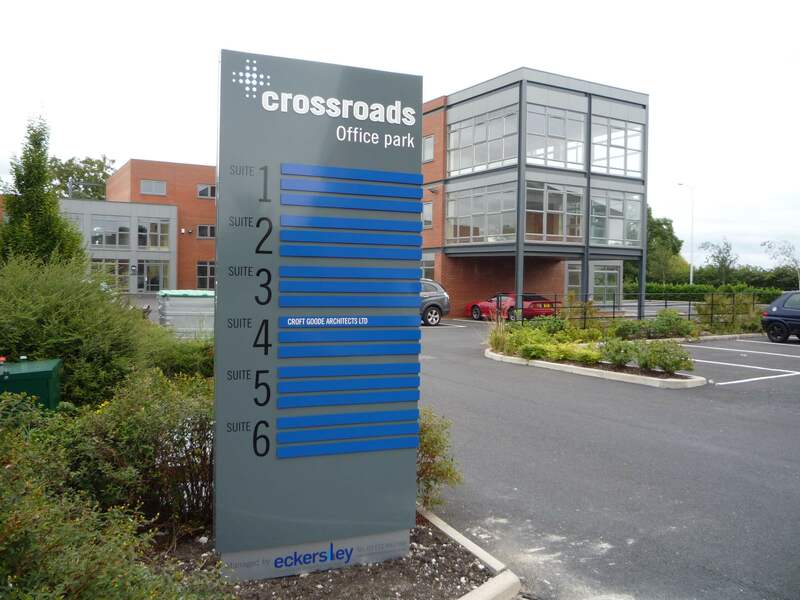 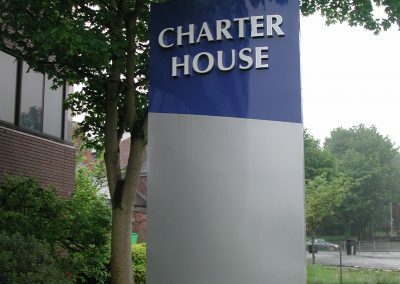 They’re fantastic for corporate branding and ideal for incorporating directory panels or wayfinding solutions. We can also illuminate any totem with low energy, high brightness LEDs. 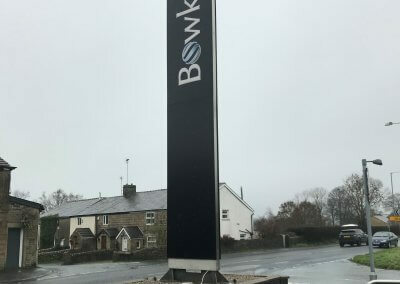 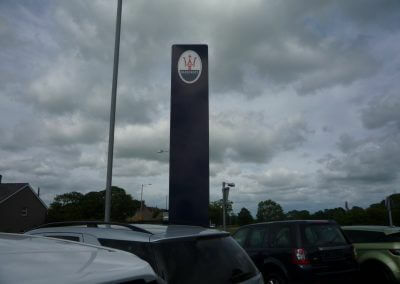 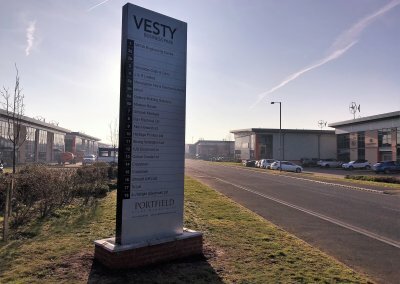 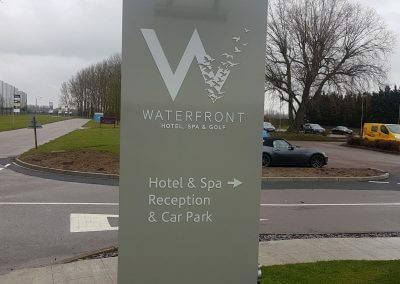 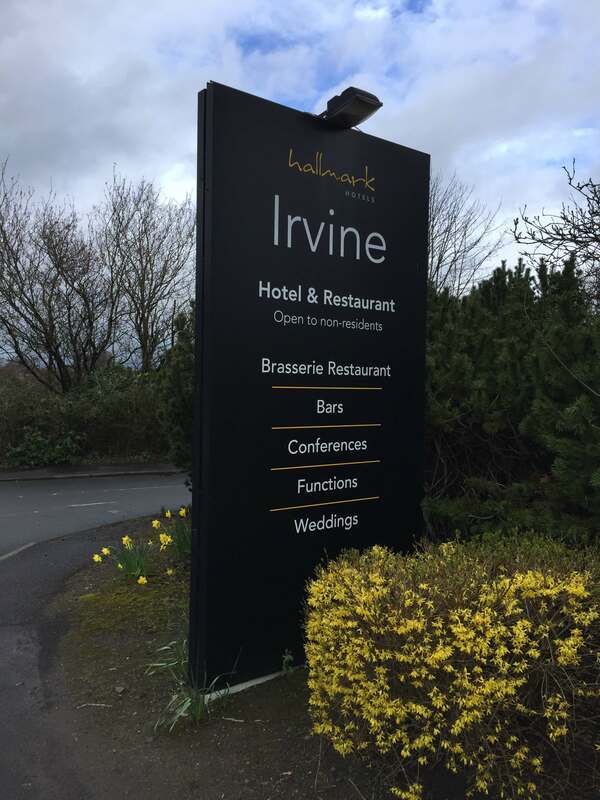 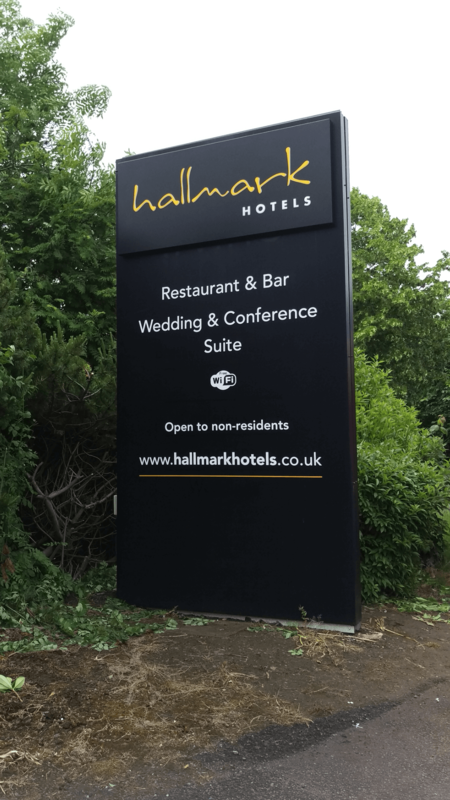 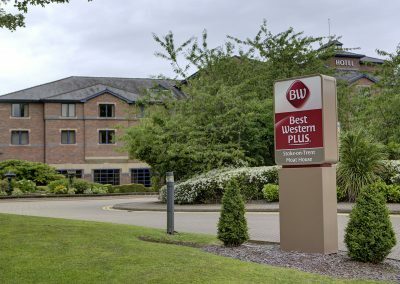 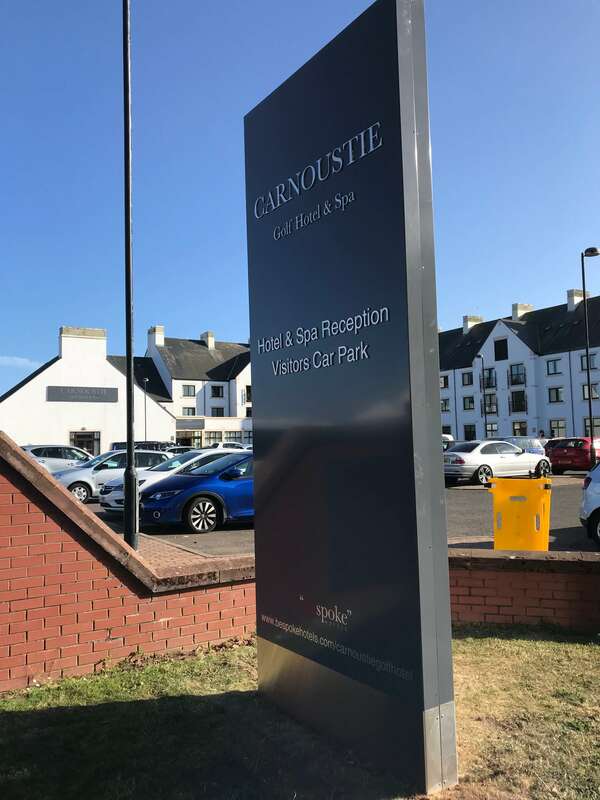 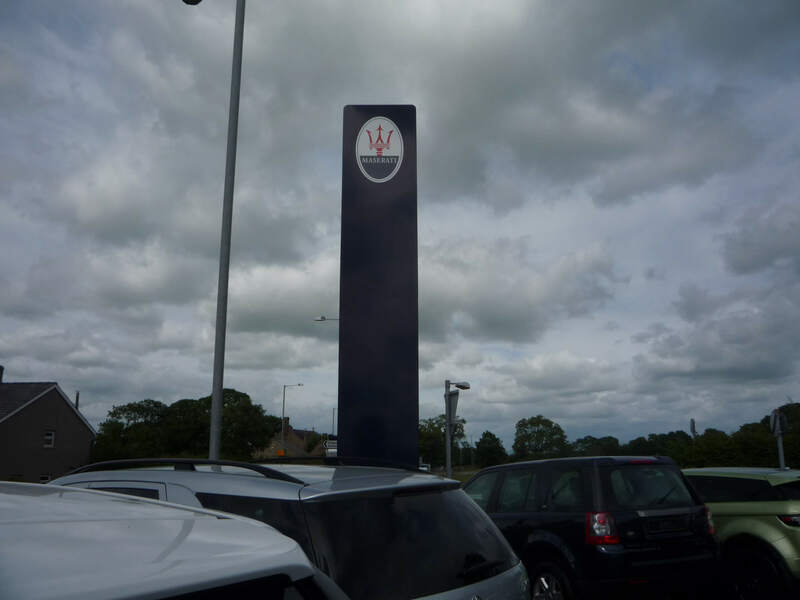 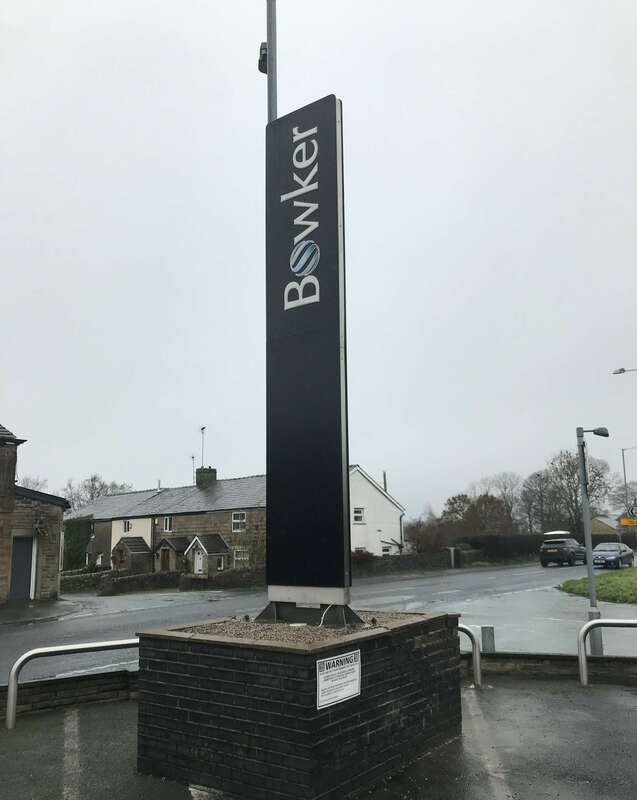 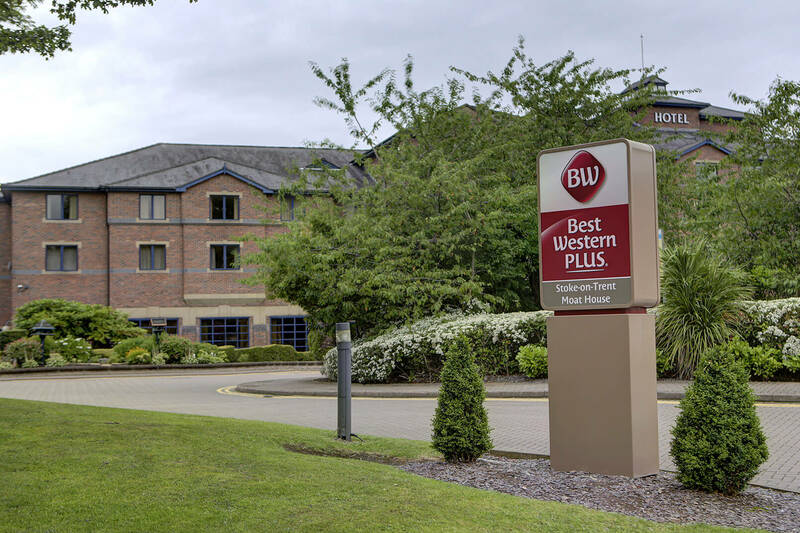 We’re always taking into consideration wind loading, structural engineering and site location when constructing totem signs; our monoliths are always manufactured to the highest quality and include ground cages and structural calculations where applicable.